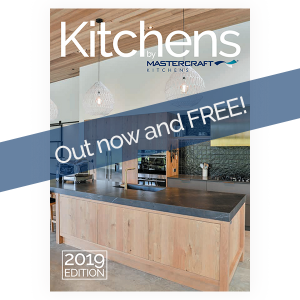 The Mastercraft Kitchens 2019 Look Book is out now! Order your FREE copy (including free delivery throughout New Zealand). With 28 locations nationwide, there is a Mastercraft Kitchens near you. We design, manufacture and install our kitchens ourselves.